Supercell has come in to the new year with a bang, revealing changes in the metagame of Clash Royale. The typical balance adjustments come into 2019 with full force and you’re going to find interesting changes applied to various cards like Heal, Freeze, and Sparky. 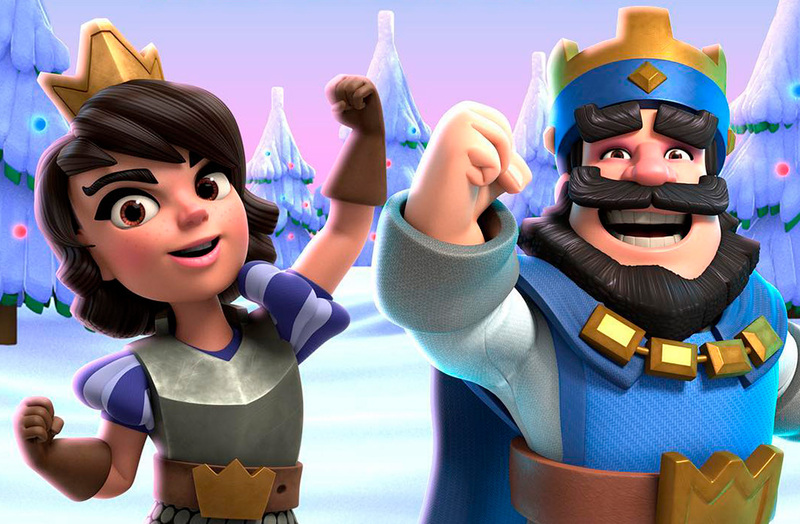 It’s always important to kick off the new year right, and what could be better than doing so alongside Clash Royale? The fine people at Supercell always stay on top of everything that happens in Clash Royale and their monthly balance updates prove it. 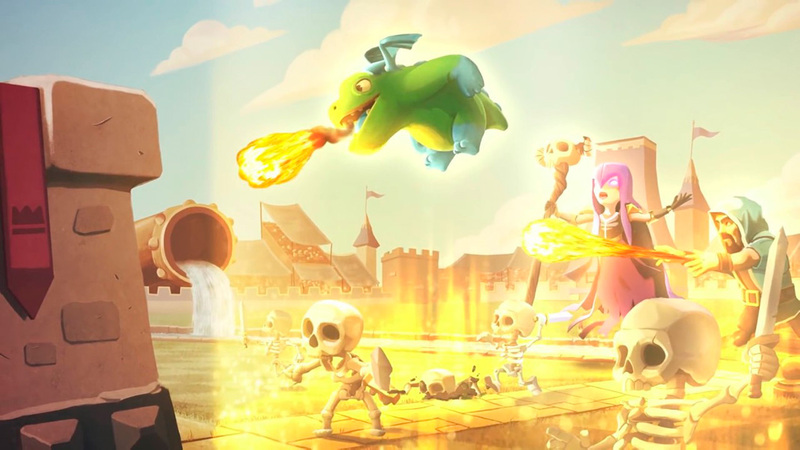 Fine-tuning such a carefully measured game like Clash Royale isn’t easy, but month after month, we find new adjustments that can drastically change the way we play this fun PVP. And we think that January’s changes are going to provide plenty to talk about thanks to a few important modifications. Take a look below to find out more. Heal changes the elixir cost from 3 to 1, the duration from 2.5 seconds to 2, and the healing per second is reduced by 63%. The first attack of the Magic Archer is faster. The Goblin Giant has 3% more hitpoints and the reach of the Spear Goblin’s range is increased. Golem’s Golemite Death Damage Pushback is reduced. Freeze’s tower damage is reduced by 65%. Sparky’s range is increased from 4.5 to 5. Barbarian Hut has a 7% reduction in hitpoints. The deploy time of the Barbarian Barrel is reduced. The Valkyrie’s attack speed is increased from 1.6 seconds to 1.5 seconds. The most noteworthy difference is the huge changes made to the Heal card. It’s not a card that’s used too much and with this change, the idea is that people will start giving it some more use. It’s clear that it’s going to become a part of many decks since cards with a cost of 1 are always enticing. The rest of the changes aren’t really all that surprising, although we’ll have to see if Sparky is played more or if the Battle Ram starts to lose steam. And if you’re still left wanting more from Supercell, then make sure you check out the gameplay videos that we’re dedicated to its other popular game: Brawl Stars.